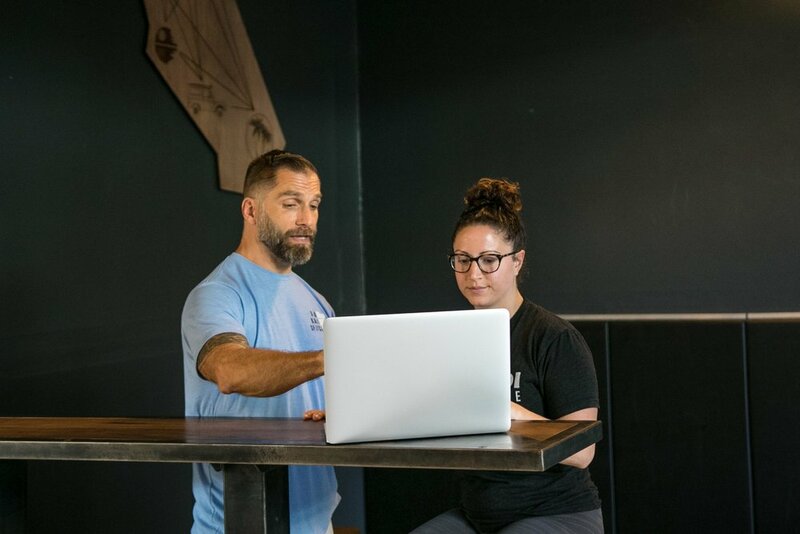 DIAKADI specializes in matching clients to their ideal trainer, practitioner, or physical therapist with our Referral Director in order to provide a superior experience specialized to help you attain your goals. Complete the detailed questionnaire below to get your recommendations sent to your inbox and get started within one week. All of our trainers offer FREE 15-30 minute one-on-one consultations. The trainers’ rates range from $110 - $180 per session, with $130 being our average rate per session. This information will be disclosed during your initial consult as many trainers base their rates on the client’s individual needs. Your DIAKADI Access Pass makes our 14,000 square foot facility your new workout home and gives you complete access to all of our amenities while you are working out with your trainer, including complimentary client parking, full service locker rooms, front desk staff, complimentary beverage bar and one of the Bay Area's most expansive arsenals of strength training equipment. ARE EXCLUDED FROM THE TRAINING FEE. IF THESE CLIENTS WOULD LIKE USE OF THE FACILITY DURING OPEN GYM HOURS, THE PERFORMANCE AND VIP RATES STILL APPLY. As a DIAKADI trainer/practitioner or small group instructor, you become a member of a select community of driven fitness coaches and trainers who eat, breathe and LOVE what we do. A typical 'workday' for us is an ideal combination of inspiration, education, knowledge sharing, achievement, support, laughs + FUN. At DIAKADI, you have the freedom and support to see your FITNESS BUSINESS vision come to life. 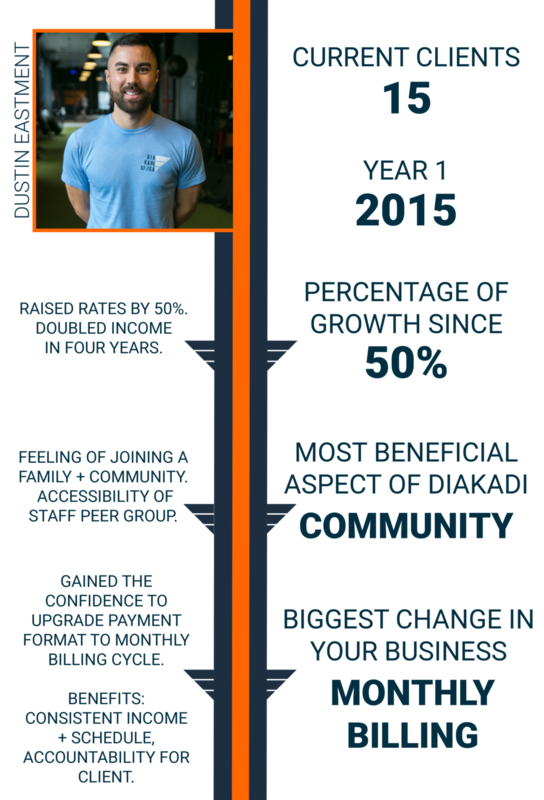 Whether that is EXPANDING YOUR FITNESS PRACTICE, developing your own INTERN PROGRAM, or creating HEALTHY LIVING retreats, DIAKADI is here to assist you with making sure you're set up for success. In our FACILITY, we ARE A FAMILY THAT ENJOYS BOTH WORKING AND PLAYING TOGETHER. THROUGHOUT THE YEAR, OUR TEAM DIAKADI EVENTS BRING TOGETHER OUR PEERS AND FAMILIES FOR true connections and GOOD TIMEs. DIAKADI's educational support for trainers is divided into two instructional programs, The business Movement series + the aDVANCED fitness series. 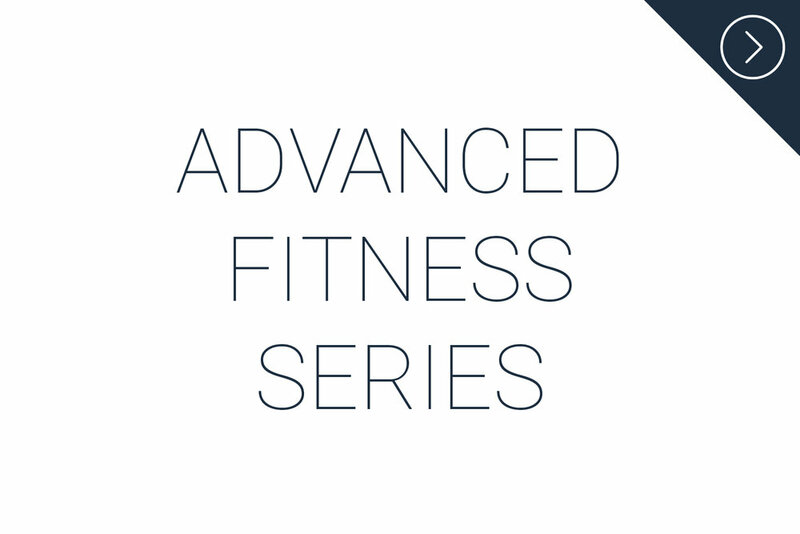 Offered at a discounted rate for in-house trainers and regularly accompanied by ceu's, these programs were built by trainers - for trainers to guarantee your continued growth in both the fitness and business owner facets of your practice. 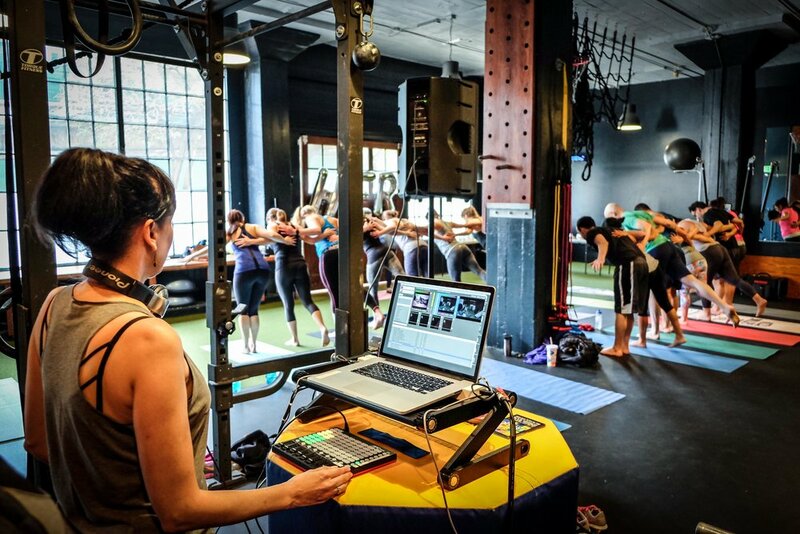 Whether you are training one-on-one clients, duets or small groups, DIAKADI's space rental rates give trainers the freedom to determine their own pricing and package options for clients. thanks to our Monthly Frequent Flyer Kickbacks, The more clients you train, the lower your session rate becomes . diakadi's unrivaled referral program is the bay area's leading new client-trainer matching program, helping trainers develop their optimal schedules by pairing them with their ideal client population. 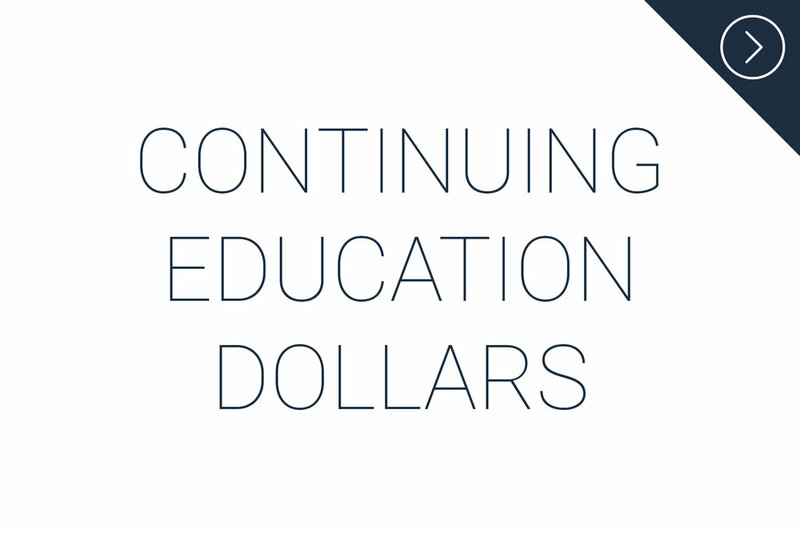 To boost your education dollars, for every additional year that you are a part of DIAKADI's community, your Annual Continuing Education Reimbursement can grow up to $150 a year. during our 'open gym' hours, diakadi trainers gain full access to our custom designed 14,000 square foot facility in order to perform their own workouts. additionally, PRACTITIONERS + staff have access to a MULTITUDE of programs built for the benefit of cultivating their best businesses + lives. 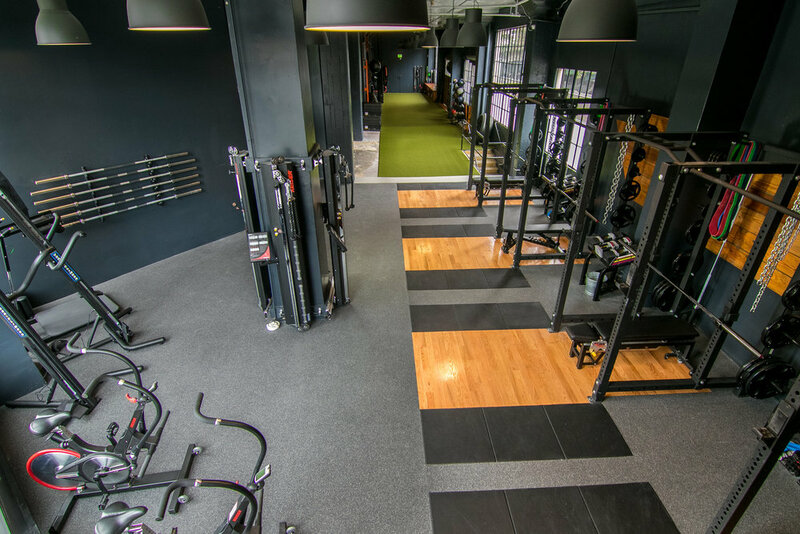 Arsenal of Equipment >> You will not find a better stock of equipment in the Bay Area for meeting the fitness needs of you and your clients of all levels and backgrounds. Take a tour! in-house photography + video >> diakadi's photo + video media team help to guarantee that you and your brand attract and inspire your ideal client. Trainer Lounge and Storage >> Enjoy our private trainer lounge, kitchen + equipment storage options available for our full time trainers. PR team >> Our pr is always cooking up exciting features in some of the worlds top online + print publications. Want to start training independently? DIAKADI is looking to bring the BEST of the BEST into our facility. EDUCATION >> Bachelor’s Degree in Exercise Science or a related field AND/OR a nationally recognized certification through one of the following organizations: NASM, NSCA, ACSM, NATA, or CHEK. EXPERIENCE >> Three years of training experience under degree or certification. PASSION >> A personal enthusiasm for health and fitness. DRIVE >> The desire to be a part of a team. DIAKADI's Performance + Business Internship offers help to trainers of all levels to develop their ideal private practice. Our ONBOARDING process is much more than just an interview. It allows us to learn more about your practice and experience your education + training skills, while also getting to know you as an individual, IN ORDER TO GUARANTEE THAT you will be a BAR RAISING ADDITION to the DIAKADI family.